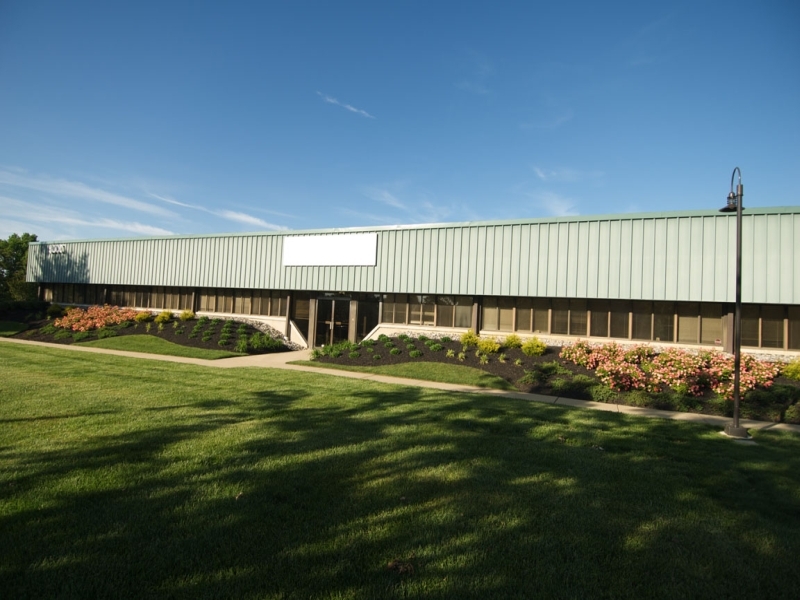 The Evesham/Greentree Corporate Centers offer immediate access to NJ Route 73 and are within 2 miles of NJ Turnpike Exit 4 and I-295 Exit 36. Proximity to these major highways also provide easy access to the Betsy Ross and Tacony Palmyra Bridges which connect the Garden State to Philadelphia via Interstate 95. 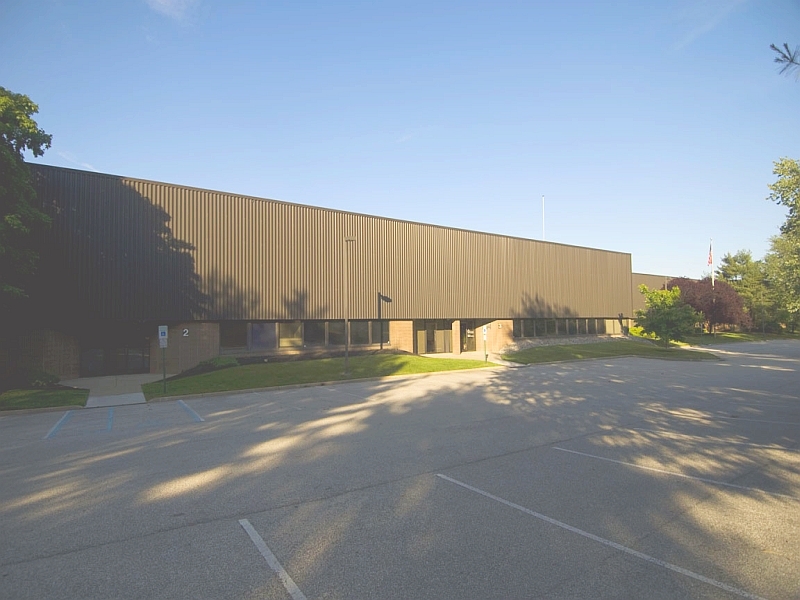 Whitesell properties at the established business park adhere to the highest standards of construction and appearance. Additionally, exceptional amenities nearby including dining and shopping conveniences make this an ideal workplace destination.